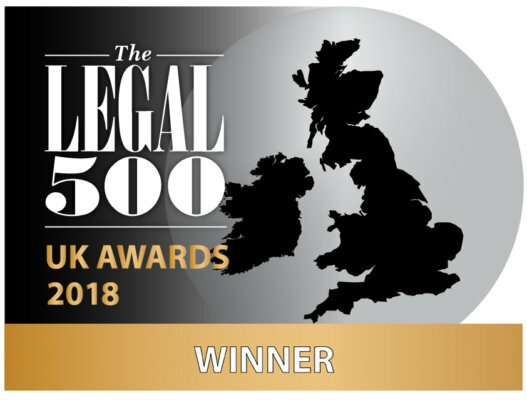 In the recently published research by Who’s Who Legal (WWL), Monckton Chambers is the only barristers chambers recognised in the table of nine “Leading firms and sets in WWL: Government Contracts 2018 by number of listings”. 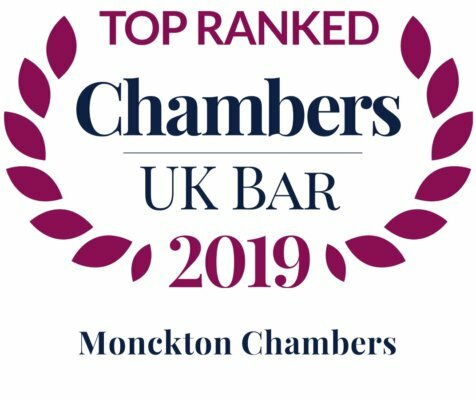 Monckton Chambers is second in the table; however, if looking at EMEA listings only, Monckton tops the table. In addition Michael Bowsher QC is recognised as one of nine “Thought Leaders” and the only English barrister for EMEA. The “super brainy” Michael Bowsher is a Thought Leader who is praised by sources as “a leading practitioner in the field” and one of the “strongest for procurement know-how”. He is “very approachable and very bright” with “excellent experience” in public-sector project disputes and state aid issues. Ewan West is a distinguished barrister in the government contracts field; market observers in our research think highly of him. One of the top juniors in our list, his expertise includes public infrastructure matters in industries such as transportation and nuclear decommissioning. 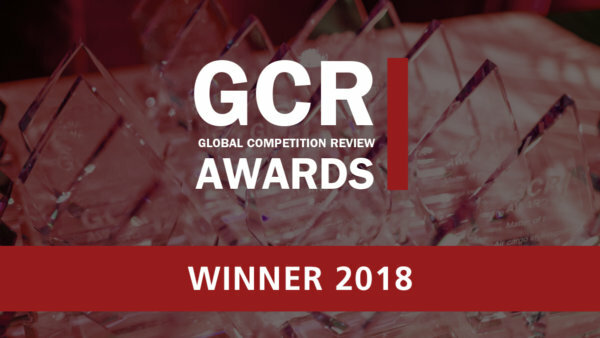 Philip Moser QC is praised by colleagues for his “outstanding” and “excellent” work in the field. He is “user-friendly and good on novel procurement issues” according to sources, who note that he is “very popular with clients”. He offers a wealth of knowledge on defence procurement. Valentina Sloane is “a great lawyer” with a distinguished reputation for her EU procurement work as well as on domestic matters such as damages claims and challenges to automatic suspensions. The “brilliant” Anneliese Blackwood is an impressive junior at the UK Bar. She has a broad practice including experience of matters concerning the protection of confidential information and regulatory breaches. 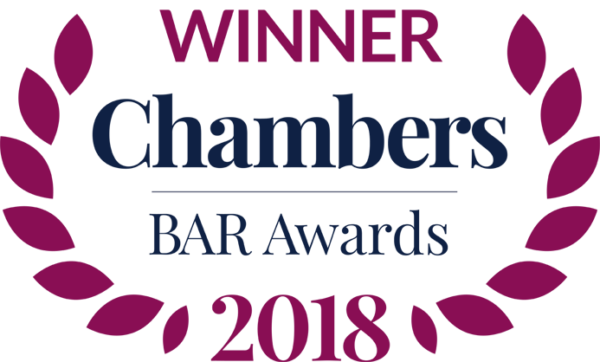 Ben Rayment, Rob Williams and Ligia Osepciu, are also listed for this practice area for EMEA with Fiona Banks listed in the UK Bar section. For further information see WWL Government Contract Analysis 2018.